“It transported me to another time. 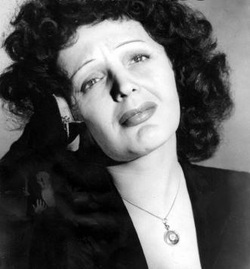 Through story and song Lois Morton brings to life the legendary Edith Piaf. Anecdotes reveal the color and texture of the singer’s short dramatic life from the back streets of Paris to her triumphal conquest of the great concert halls of the world. Website by Creative Works Studios Inc.